Northern Kittitas County TribuneWe are the community newspaper serving Cle Elum, Roslyn, Ronald, South Cle Elum, Easton, Thorp, Lake Cle Elum, Liberty, Mineral Springs, Hyak, Snoqualmie, Snoqualmie Pass, and all of the surrounding “upper” Kittitas County areas.Frequency: The Tribune is published every Thursday. Home delivery is available by mail, and single copies are available for purchase on our website, or on newsstands throughout the county. Deadlines: The weekly general deadline for advertising copy and news is Tuesdays by noon. Letters to the editor are due by Mondays at 5:00 p.m., and letters sent by the previous Friday, to give adequate time for any needed contact, are appreciated. Letters to the Editor: Have an opinion you would like to share with our readers? The NKC Tribune welcomes points of view that are well-reasoned, even if they are controversial. We do not publish views that are hateful or preposterous. We will consider letters to the editor or guest editorials for publication if they have a name (for print, no anonymous letters or those on behalf of others printed), address (city and state printed, rest for our contact purposes only) and phone number (for contact only, not printed unless included as an integral part of the letter). Letters under 300 words more likely to be published. We reserve the right to condense and edit letters and guest opinion/editorial pieces. Electronic submission is preferred, or typewritten letters are appreciated. Deadline for submitting letters is Monday, 5:00 p.m., but we prefer submission by the previous Friday to allow us to contact the author, if necessary, prior to publication date, which increases the letter’s chance of being published. )Oahe Specialty PublicationsProduces annual guides and niche publications for the Kittitas County area, which include the annual EXPLORE! 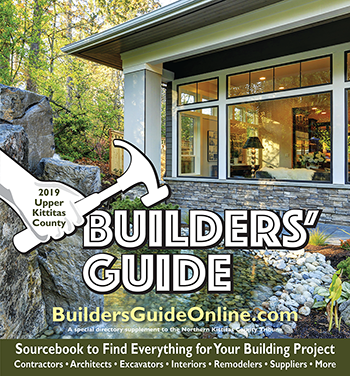 Central Cascades Recreation & Entertainment Guide and the Upper Kittitas County Builders’ Guide along with pull-out sections inserted in the NKC Tribune, and other projects.Tribune Office Supply & Printing Your one-stop source for Office Supplies and quality custom printing in Cle Elum. Conveniently located inside the NKC Tribune news office by Safeway Cle Elum. To learn more, please visit the Tribune Office Supply & Printing website.Tribune Web Services Local provider of web hosting, website design, domain name registration, and more. 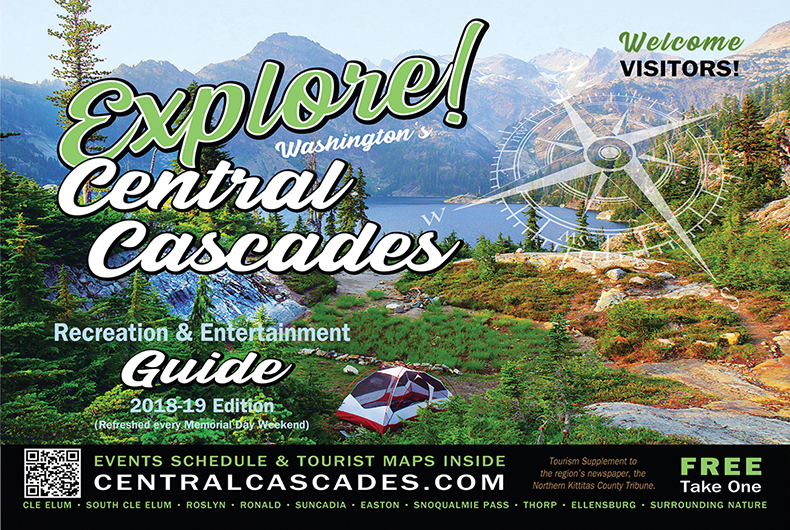 To learn more, please visit the Tribune Web Services website.Oahe Publishing Corp.Parent company to Northern Kittitas County Tribune, Tribune Office Supply & Printing, Tribune Web Services, and Oahe Specialty Publications, which include the annual EXPLORE! Central Cascades Recreation & Entertainment Guide Website: www.oahe.com Principle owners: Jerri Stoner, Jana Stoner and Terry Hamberg.